To pay for goods and services online just type in your mobile phone number and transactions will be charged to your mobile bill. No passwords, bank account or financial details are necessary. 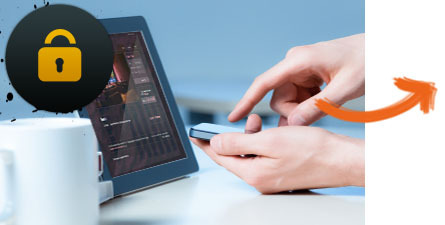 Whether you are using your mobile, tablet or PC, you can pay for things 24×7 using your prepay or post pay mobile phone. 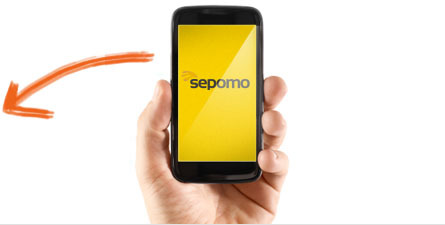 Every month Sepomo and its partners securely process millions of payments for thousands of satisfied customers.